Reflexology treatments will help those who suffer insomnia or a poor nights sleep will see improved benefits with regular treatments. Poor sleepers tend to be those who are stressed, anxious or overwhelmed by busy life schedules and daily routine. With regular reflexology treatments, a reduction in blood pressure, anxiety and adrenaline will help improve both the body and mind, leading to a prolonged and deep sleep. Why good feet management works wonders! Reflexology is an ancient art and complementary therapy in providing relief and relaxation. By manipulating parts of the feet in line with the anatomical layout of the body, a sense of total relaxation can be achieved. Reflexology naturally soothes your mind and body enabling it to relax, allowing all the stresses of the daily life filter away. With regular reflexology treatments sleep patterns improve restoring a peaceful and restful nights sleep. Will Reflexology improve my circulation? As we mature and age, our circulation can become lethargic. Good blood circulation is the body's way of transporting oxygen, water and vital nutrients to every single part of the body. Not only does the body's circulation system provide essential pathways for blood to travel, it also clears away unwanted toxins and materials. 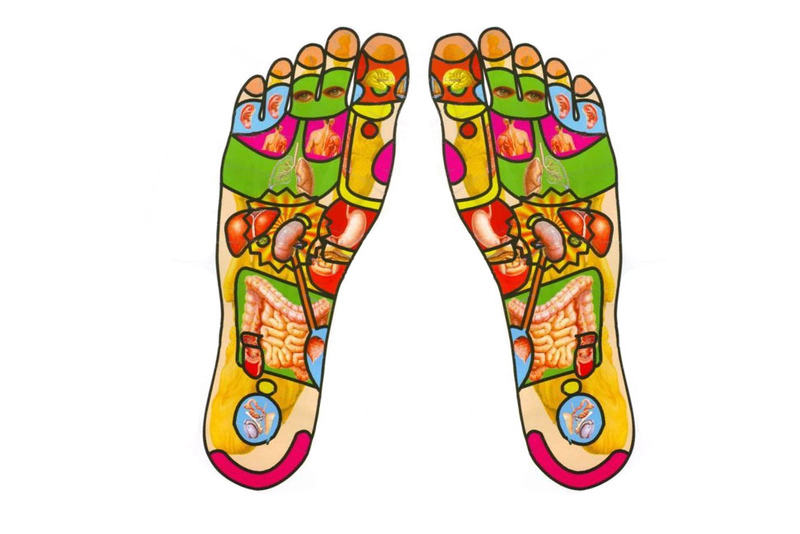 Reflexology stimulates the body's blood flow which in turn helps blood circulation. Studies have shown reflexology to be effective in generating improved circulation. Reflex points in the feet send signals along the body's nervous system resulting in reducing tension leading to improved circulation. A course of regular treatments will make a noticeable difference and improvements in daily activities, especially for those with mild or chronic circulatory concerns.